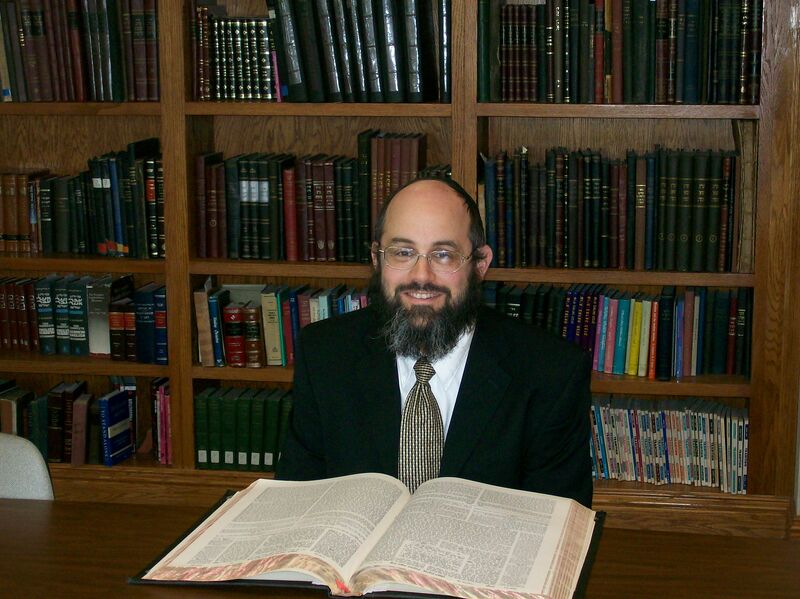 presented by Rabbi Dovid Cohen. Please click on a category to see a listing of titles. right click and select SAVE to save it and listen locally. - Four mil or one mil? - Do we accept Pri Chadash? Issur on Land or Person? - Responsibility of the Hechsher? 2012-February Vitamins & Medicine: Do They Need To Be Kosher?